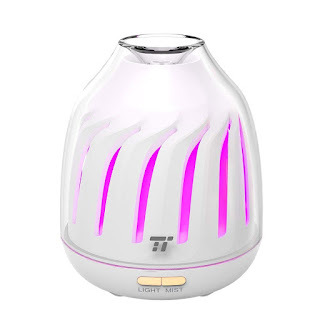 Savvy Spending: Amazon: TaoTronics Essential Oil Diffuser for just $8.99! Amazon: TaoTronics Essential Oil Diffuser for just $8.99! 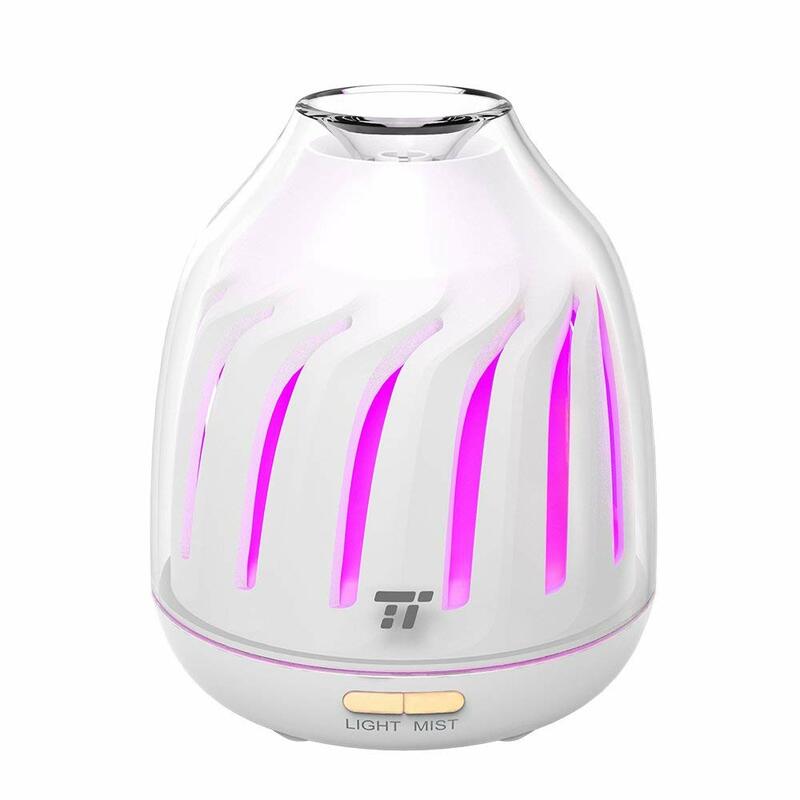 Amazon has this TaoTronics Essential Oils Diffuser for just $8.99 when you use coupon code LB5GXTR6 at checkout. I'm ordering one for myself!